Protecting your workforce's hearing is essential, and helping you achieve this is our objective and our mission. In order to reach this goal, we take a comprehensive approach that includes raising awareness, providing effective protection, and validating its effectiveness. The hearing protection device : an important choice and a legal requirement. 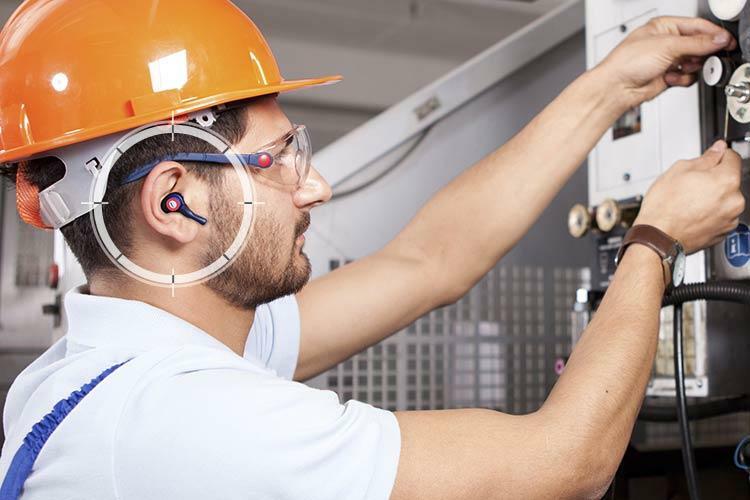 Any employees exposed to 85+ dB during an eight-hour day must be provided with hearing protectors. This is a key step in your Hearing Conservation Program. A solution against ONIHL that results in zero occupational deafness. Cotral Lab helps you implement the most effective hearing protection program by organizing it into five steps. This comprehensive solution is easy to implement and cost-effective. Comfort : Every custom earplug is 3D-manufactured from moulds of each individual’s ear canal to ensure a perfect fit and an incomparable level of comfort. Communication : Choose from four High Frequency Attenuation (HFA) or three Uniform Response (UR) type filters, which allow workers to communicate and still be fully protected. Convenience : Handles, cord, and case prevent loss of the device and make it easy to use and carry. Clean : Good hygiene and reduction of the waste produced by disposable earplugs are among Cotral Lab's main goals. Cost-effectiveness : Cotral's custom hearing devices are backed by a six-year guarantee and have an even longer life span. Each individual should be offered a protector that fits his or her specific needs and working conditions. 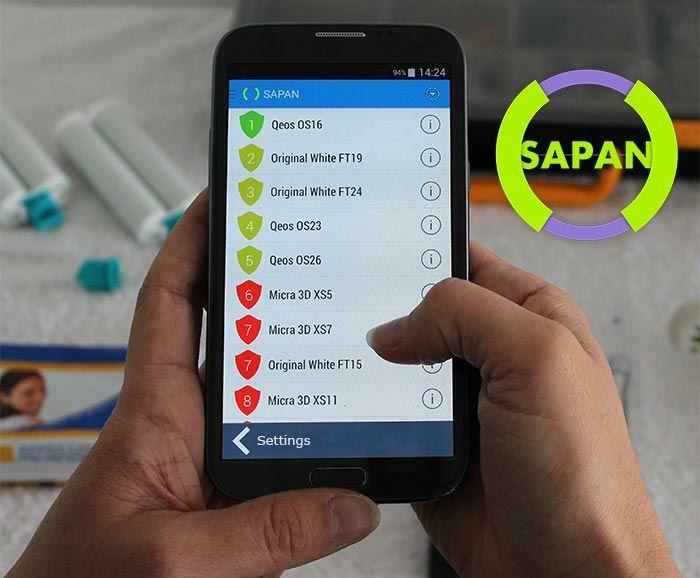 This is made possible through the use of state of the art software that takes into consideration the employee’s environment, and what level of protection is needed. 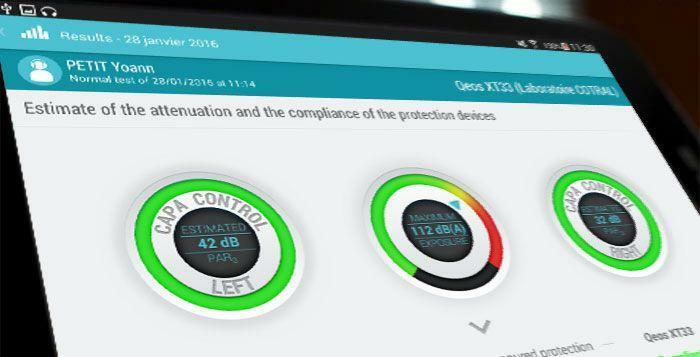 The effectiveness of customised hearing protectors from Cotral is verified by their compliance with Australian Standards in addition to ANSI (USA) and CE (European) certification. Why test your in-ear device ? 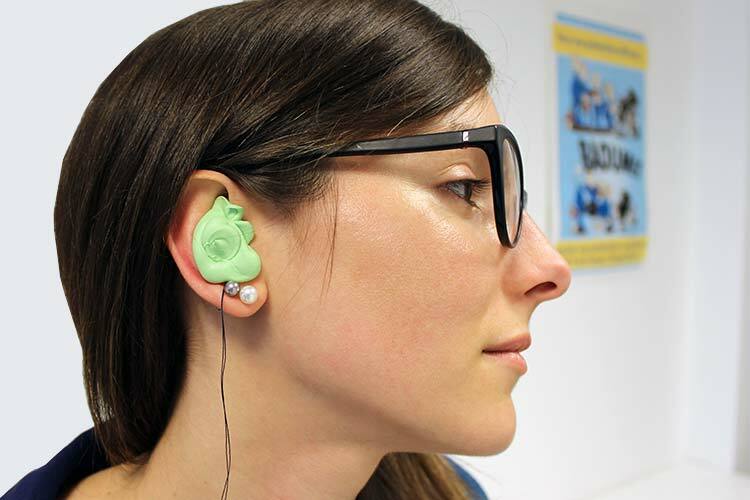 To provide you with actual results showing how well your employees' ear plugs are working.